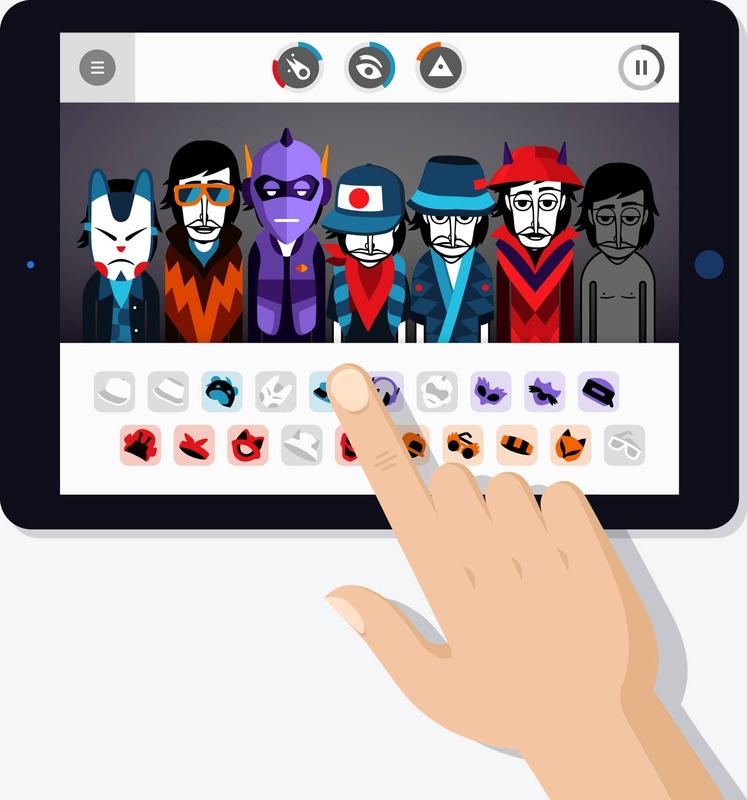 Incredibox is a music app that lets you create your own music with the help of a merry crew of beatboxers. Choose your musical style among 6 impressive atmospheres and start to lay down, record and share your mix. Where making music is child’s play! Part game, part tool, Incredibox is above all an audio and visual experience that has quickly become a hit with people of all ages. More than 50 million players worldwide have already enjoyed it. The right mix of music, graphics, animation and interactivity makes Incredibox ideal for everyone. And because it makes learning fun and entertaining, Incredibox is now being used by schools all over the world. Drag and drop icons onto the avatars to make them sing and start to compose your own music. Find the right sound combos to unlock animated choruses that will enhance your tune. Once your composition sounds great, just save it and you will get a link to your mix. You can easily share it with anybody so they can listen and even vote for it. If you share your mix a lot and get enough votes from other users, you may go down in Incredibox history by joining the Top 50 chart. Ready to show your stuff? What the press is saying? Subscribe to our newsletter to receive news directly in your mailbox. Incredibox © 2019 SO FAR SO GOOD.